Interested in getting paid by using Active’s Search API? If you haven’t already joined our affiliate program, sign up today to start getting paid! To learn more, click here. Already an affiliate? Great - we’re excited to provide you with access to our APIs so you can feature our events and activities to begin receiving a commission. Follow the easy steps below to get started. Register for an API user account. This will allow you to work with the Active API. Once you register you will be sent a confirmation email containing a link you will need to click on in order to proceed to the next step. Apply for the Active.com Search API key. Be sure to enter your affiliate ID at the bottom of the application form. This ID number is very important and is listed in your affiliate welcome email, (if you have trouble locating this number please contact us at support@affiliate-activenetwork.com so we can assist you.) This is the only way you will be able to receive commissions for all your hard work. For additional reference, please visit the Help Center. PLEASE NOTE -- Per our terms of service: It is not permissable to archive any of the API content for access by users at any future date after you have finished using the service or if your account is terminated. If you have any questions please feel free to contact your Affiliate Manager. In order to receive access to the Search API and receive your affiliate commission, you must include the required attribution. Attribution applies to both website and/or mobile app usage. 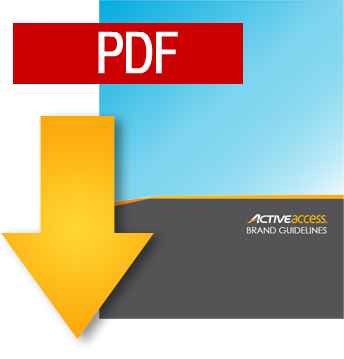 Please download the Brand Guidelines below to recieve the images and instructions. We're actively engaged with our developer community, so please keep an eye on Twitter for updates and join us on the Developer Forum if you have any questions. Grab our logos to follow our guidelines.